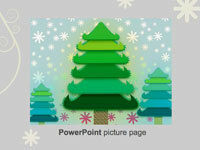 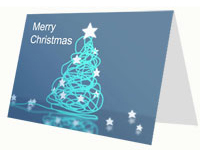 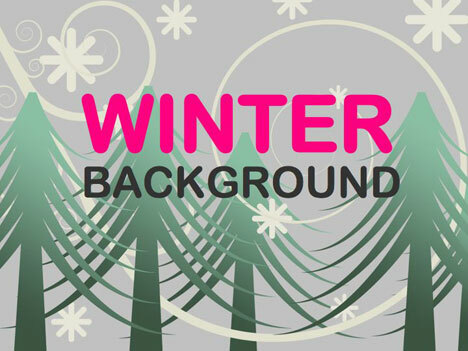 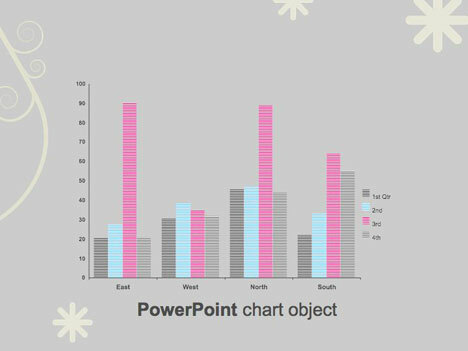 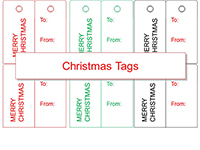 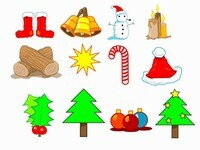 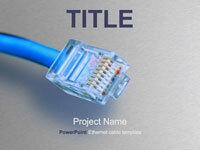 A PowerPoint template featuring a Christmas scene. 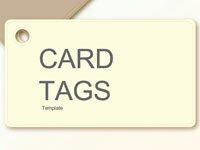 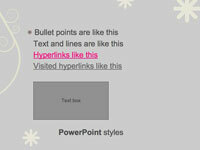 This can be used with PowerPoint, Keynote, Google Docs and Open Office. 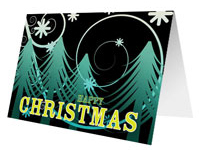 You may also be interested in our free printable Christmas cards.